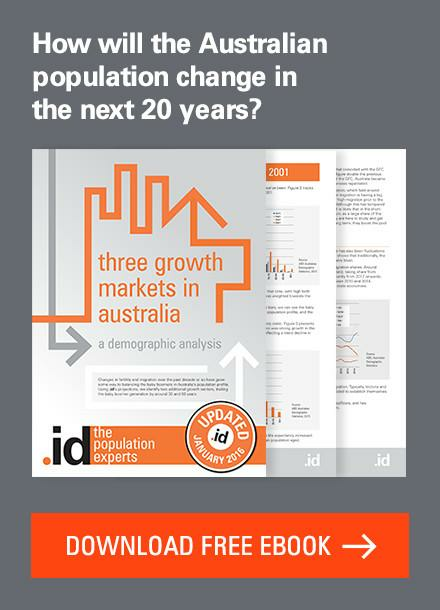 This blog has been superseded and we have now updated our population forecasts for Western Australia. Read more here. We are proud to announce the completion of our latest set of population forecasts for the entire state of Western Australia. This was no small task! With around 3000 small geographic areas across the state, our SAFi forecasts provide the most detailed population data available and support a wide range of strategic planning decisions. 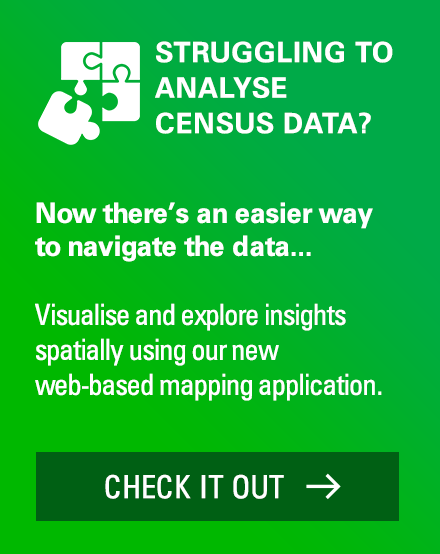 Highlights – how is Western Australia’s population changing? An expected slowing of population growth over the forecast period, slowing progressively from an average annual of 2.7% in the 5-years ending 2016 to 1.5% in 2036. Some of these findings will be explored in future blogs as well as a forthcoming e-book. 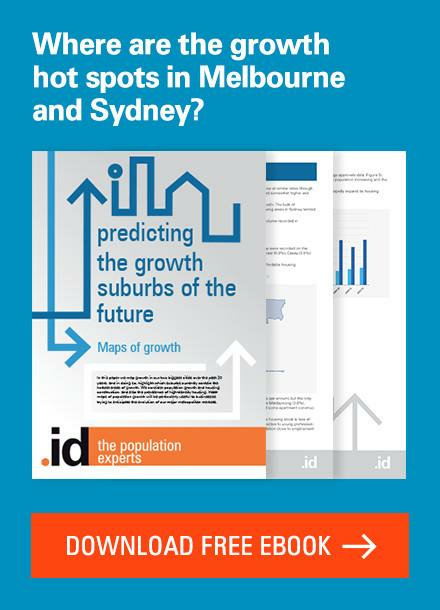 .id has been working to extend its detailed small area population and household forecasts beyond Victoria, New South Wales and the ACT. With the completion of Western Australian small area forecasts coverage has reached just under 70% of the Australian population as at 2014. We intend to extend this coverage over time, while ‘keeping the plates spinning’ with regular scheduled updates to the existing states and territories to maintain their currency. SAFi (small area forecast information) forecasts independently model population futures from both a tops-down and bottoms-up perspective. Note, as these forecasts are produced with a different methodology to those undertaken for local government under our forecast.id banner, results may vary. 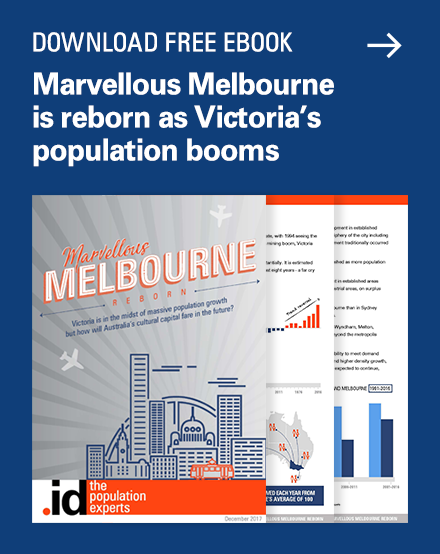 .id has been producing detailed small area population and household forecasts on a regular basis (18-24 month cycles) for Victoria over the last five years. 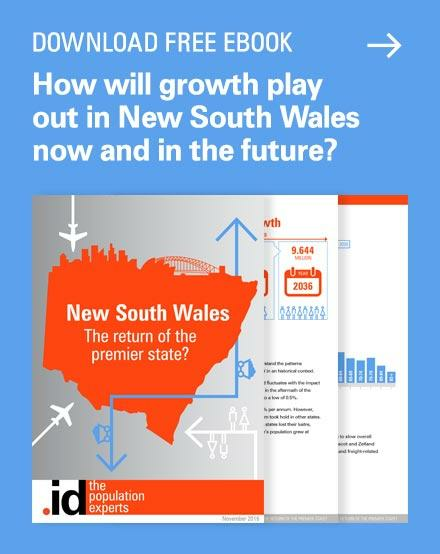 Data for New South Wales and the ACT has been available since mid-2012. 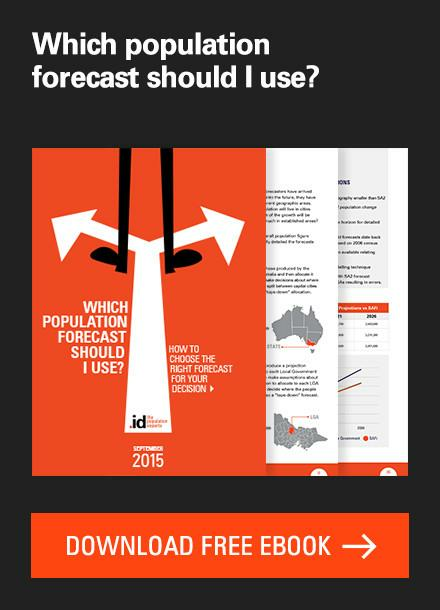 The first release of Western Australian state-wide forecast data was completed mid- 2014. A detailed methodology paper is available on request. How are the SAFi forecasts used? The strength of SAFi is its geographic flexibility, whereby it is possible to combine the small area forecasts to create user-defined catchments and areas that do not conform to administrative boundaries. 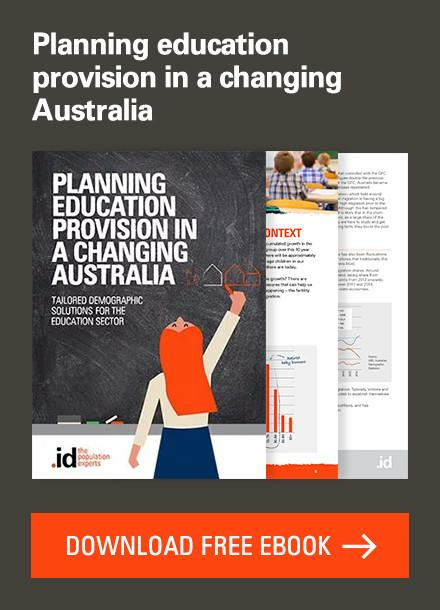 Organisations like the Catholic Education Office use SAFi to forecast demand for Catholic schooling across their parishes. The Victorian Electoral Commission use them to establish electoral boundaries with equal population distribution. You can learn more about SAFi here. 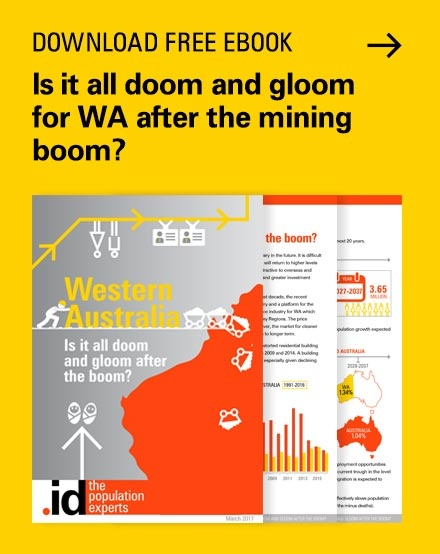 Read more in our new eBook, Western Australia: Is it all doom and gloom after the boom? Can the history of Rockingham help us understand the future? I am interested. Thank you very much for sending a pdf. Previous story How centralised is Australia’s population?